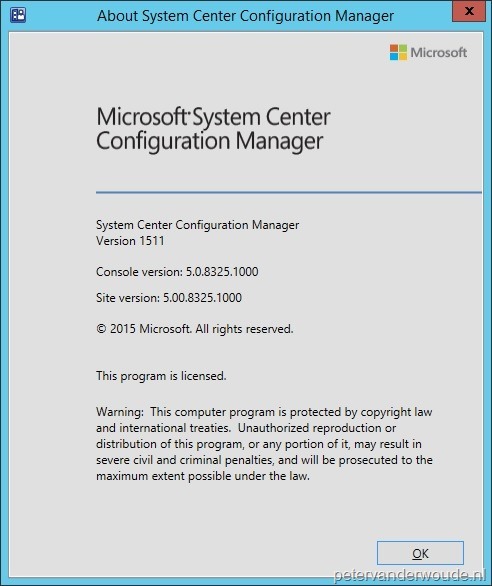 At this moment Microsoft has just released System Center Configuration Manager (version 1511). This build was released to MSDN subscribers last week and is now general available and publically announced by Microsoft. During this blog post I will refer to this release as ConfigMgr 1511. In this blog post I will post my five main reasons to start looking at ConfigMgr 1511 as soon as possible. This will be followed by a list with great improvements that could also be good reasons to start looking. Before I start with all those reasons it might be worth mentioning that it’s possible to do an in-place upgrade of ConfigMgr 2012 to ConfigMgr 1511. This process will feel similar to a service pack upgrade. Lets start with my main reasons to start looking at ConfigMgr 1511 as soon as possible. Of course everybody can have their own main reasons, but I really do think that the following five reasons can be very beneficial to every company. My first reason is, probably for many companies the main driver for upgrading or migrating to ConfigMgr 1511, the Windows 10 servicing support. A great blog post about the Windows 10 support in the different version of ConfigMgr can be found here. A brief summary would be that ConfigMgr 2012 supports servecing Windows 10 LTSB 2015 and Windows 10 CB(B) through February 2016. Everything else would require ConfigMgr 1511 and later. Including support for newly introduced features in Windows 10. Besides the servicing support, also the upgrade paths are a lot easier via ConfigMgr 1511. This version will also support deploying the upgrades via the software update management flow, it even introduced something new for that named Servicing Plans, while ConfigMgr 2012 can only do an in-place upgrade and of course a fresh installation. My second reason is the updates and servicing model of ConfigMgr 1511. It even introduced a new role for that named Service connection point. This role creates a persistent connection with the Configuration Manager cloud services and proactively notifies about updates. When a new update is released, which can be done a lot faster now, it will be made available through this channel. This will be the road to keep as close as possible to the releases of Microsoft Intune and Windows 10. Also, good to know is that this Service connection point role does more than just that. It also functions as what was previously known as the Microsoft Intune connector role. Besides that another important function is to upload usage data. For more information about this role, please refer to this article. My third reason is the availability of the latest mobile device management features in ConfigMgr 1511. That includes many new settings that are available as a Configuration Item, but also some completely new features like Terms and Conditions, Device Enrollment Manager and Multi-Factor Authentication. These last options are already available in Microsoft Intune for a while and now finally came to ConfigMgr. 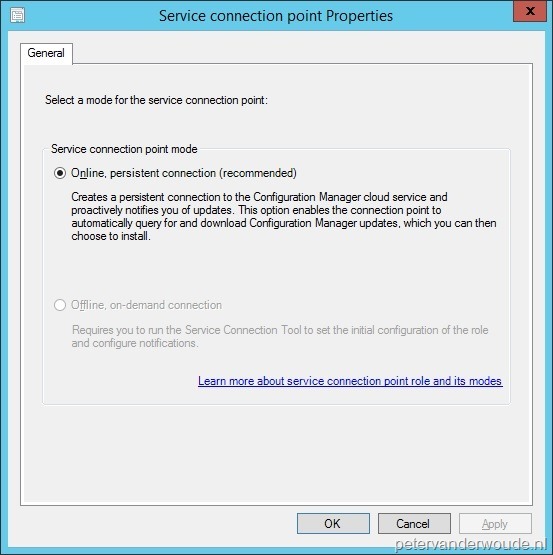 As I mentioned before, the Service connection point will allow the environment to stay in par with Microsoft Intune, where possible. My fourth reason is the new Software Center in ConfigMgr 1511. 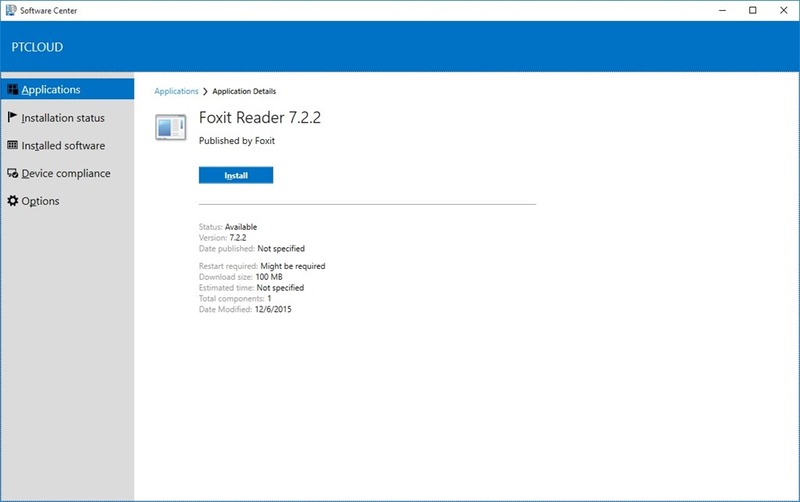 This new Software Center is great for two big reasons, 1) it does not require Silverlight anymore and 2) it includes available user-targeted applications. Yes, really, it includes available user-targeted applications! Good to know is that it does still require the Application Catalog web service point and the Application Catalog website point and, at this moment, it has to be enabled via the Client Settings. 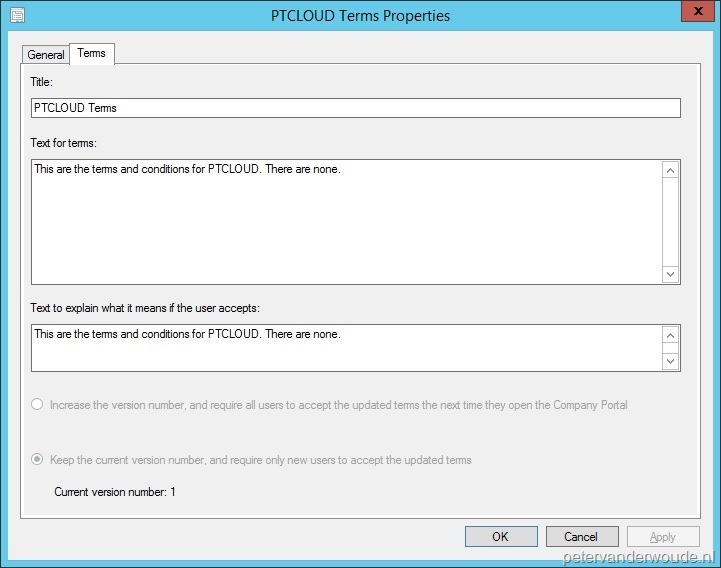 My fifth reason is the introduction of on-premises mobile device management in ConfigMgr 1511. This allows the enrollment of on-premises Windows 10 devices as a mobile device. At this moment only Windows 10 is supported and it’s not possible yet to publish this service externally. In my opinion this is bigger than we might think, as it could be the very first step to agentless management. It simply uses the buildin OMA-DM agent capabilities. The more management capabilities that agent can do the more ConfigMgr can do without it’s own agent. 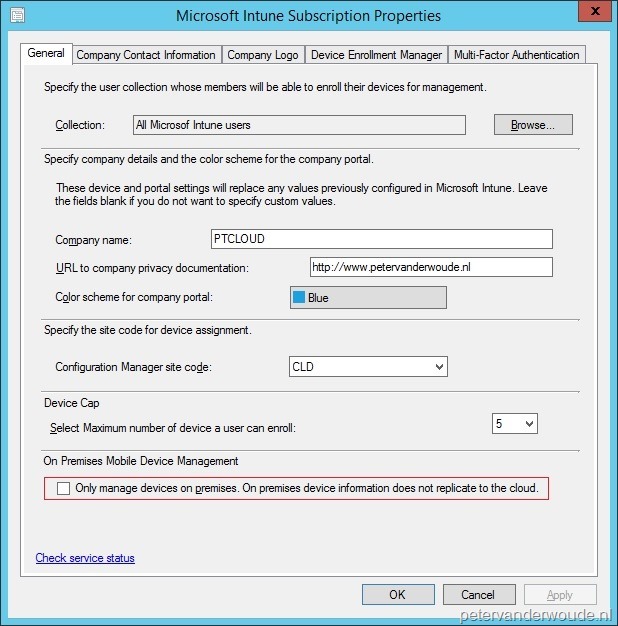 An important configuration checkbox can be found in the Microsoft Intune Subscription configuration. That checkbox will make sure that no device information is send to the cloud. Keep in mind that the complete configuration also requires certificates, the Enrollment point and the Enrollment proxy point. That was a great list with reasons to migrate or upgrade to ConfigMgr 1511 as soon as possible. 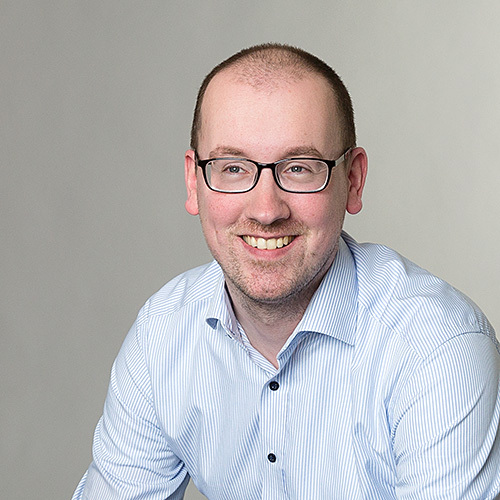 Now lets continue with a list, in no particular order, of great improvements that also could be very good reasons to start thinking about ConfigMgr 1511. Software update management for Office 365 updates – ConfigMgr 1511 introduces the ability to manage Office 365 desktop client updates using the software update management workflow. WinPE Peer Cache – ConfigMgr 1511 introduces the ability to deploy a new operating system and computers that run the task sequence can use this ability to obtain content from a local peer instead of downloading content from a distribution point. Bulk enrollment for Windows 10 devices – ConfigMgr 1511 introduces bulk enrollment to enable administrators to easily enroll devices for on-premises, or cloud, management without requiring end-users to work through the device enrollment process. Integration with Windows Update for Business – ConfigMgr 1511 introduces the ability to differentiate a Windows 10 computer that is directly connected via Windows Update for Business (WUfB) versus the ones connected to WSUS for getting Windows 10 updates and upgrades. It could very well be that I even forgot a few new additions to the product, little improvements, like the ability to add the Download Package Content step to a task sequence, or the ability to enable Run WSUS cleanup wizard. I tried to be as complete as possible. For the official list with new features, please refer to this article. As with many new releases, it’s also often a moment to remove specific features and to stop supporting specific versions of operating systems and SQL. This article list the removed and deprecated features for ConfigMgr. Make sure to check this list before planning the upgrade or migration to ConfigMgr 1511. A key item in that article is the removal of the Out of Band Management feature.